Completely free of artificial colors, flavors and sweeteners, only Xylitol and Stevia. 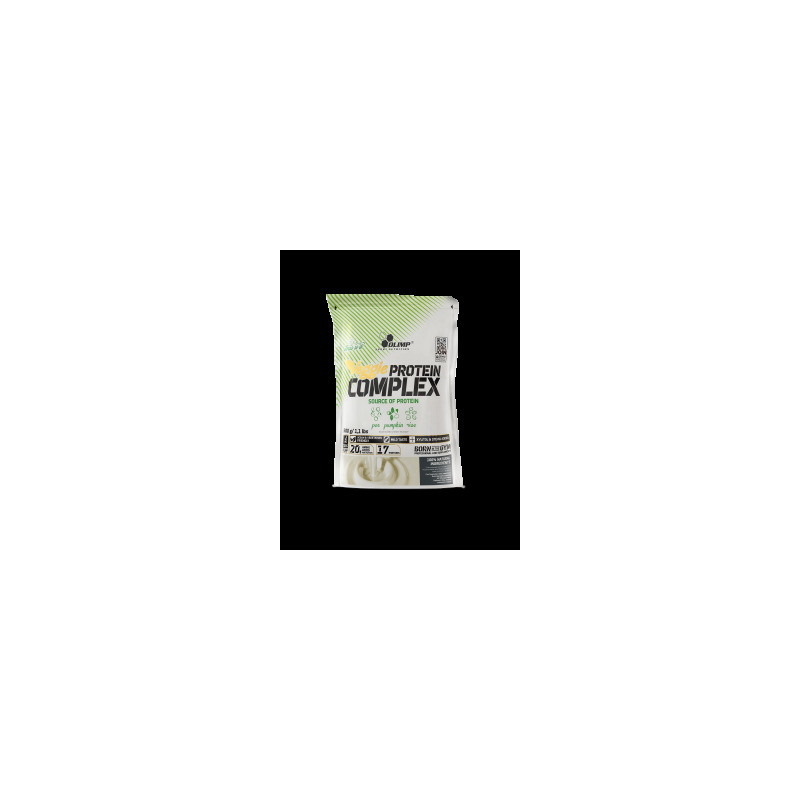 Veggie Protein Complex protein combines all natural Pea protein, Rice Protein and Pumpkin Seeds protein. Made for active people, our Vegan Blend is a high protein shake for those who care about where there nutrients come from. 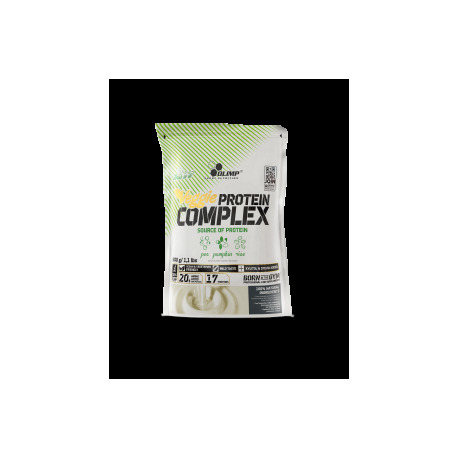 Combining three sources of proteins allowed us to archive complete profile of essential amino acids and massive 20g of protein per serving. 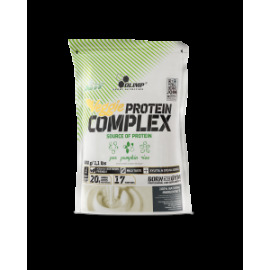 First class protein content, only from Plant-Based Sources, contributes to the growth and recovery of muscle mass. Premium source of BCAAs, the main building blocks of protein, which make up the structure of muscle tissue – the most important whatever your aim, whether it’s losing weight or toning up. Basic and obligatory supplement for every single training vegan – be sure you get the protein you need, every single day. It is so simple, just mix it with your favourite smoothie or juice, you can also try out our tasty chocolate with any vegetable milk or even with water – any time through the day, post workout if it’s training day.